Church Apartment: $1,650 per month including utilities. The three bedroom and 0ne and a half bath apartment in the brick church is available for a year lease for $1,650 per month. The rent includes all the utilities and parking for two cars. The apartment occupies second and third floor of the back half of the church on the corner of Murray Hill Road and Paul Street adjacent to the Murray Hill Galleries and the Murray Hill Condos. The main floor of the apartment (on the second floor) has a large living room, a large hall, a powder room and a kitchen with an adjacent dining area. The three bedrooms and the main bath occupy the upper level (on the third floor). The main bath has been renovated with a new shower, new vanity, and a new toilet. The powder room on the main level has been renovated with a new lavatory and floor. 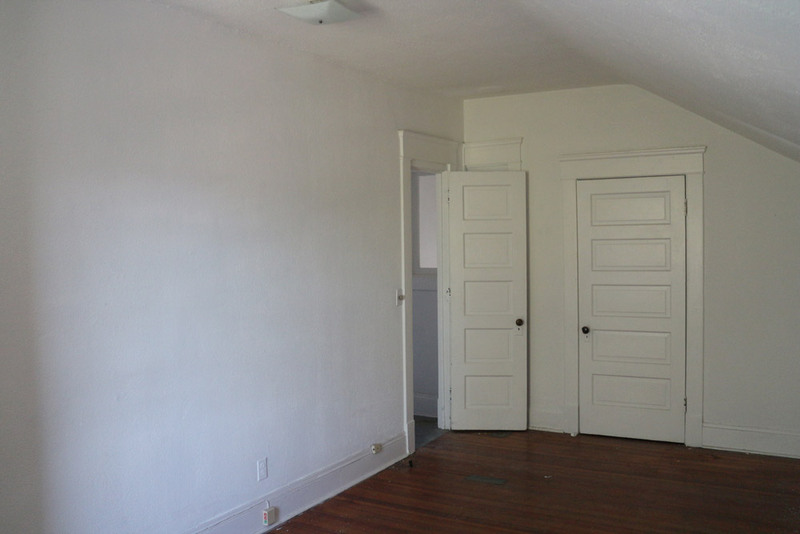 The main rooms of the apartment have original wood floors. Ready for immediate occupancy.